Comedy is hard. 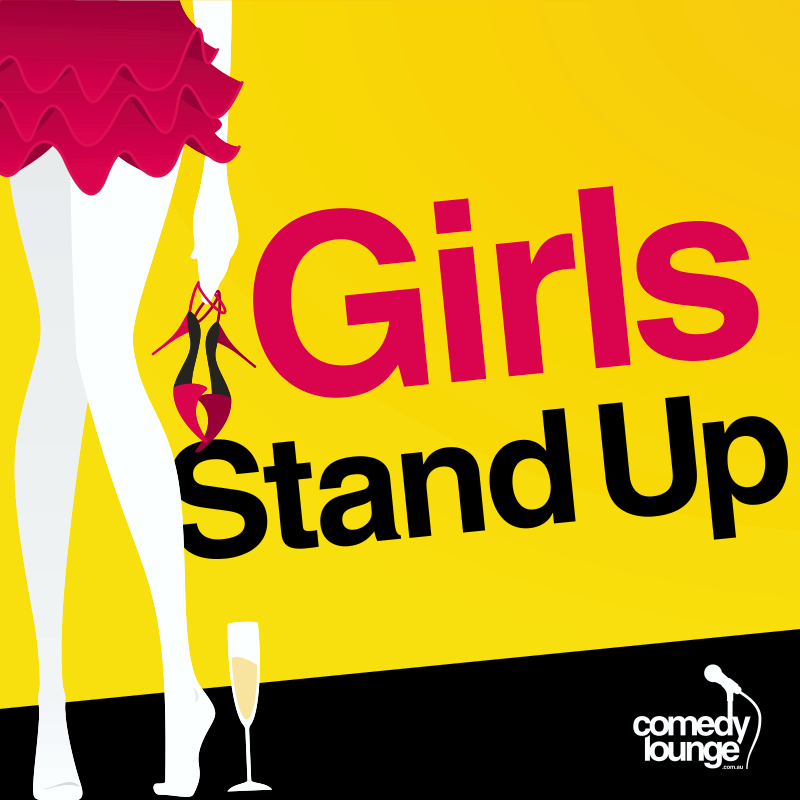 Getting the right mix of funny, edgy and cutting social commentary is a fine balance, and with its all female line up GIRLS STAND UP provides a platform for female comedians and audiences alike to enjoy. The other thing about comedy is it that it all comes down to taste. One size certainly doesn’t fit all. So this show’s mix of short sets threaded together by an MC works to provide a little something for everyone. MC Mandy Knight had the audience laughing from the start with her quick one-liners and at times brutal interaction with the unfortunate souls in the front row. While some of her jokes were tired, a little outdated and cringingly politically incorrect—like that uncle at Christmas—Knight kept the audience engaged and laughing ready for the three performers. The mix of Knight’s Northern English humour and the quiet, awkward and self-deprecating set of Stephanie Laing was questionable. The shift in gear was jolting and perhaps didn’t put the audience in the right mind set. As a result, the first half of Laing’s set fell a little flat. Laing, however, held her ground to deliver her show her way, and by the end the audience was with her. Her gentle approach to comedy deserved a more subtle warm up act but that’s what the random mix of GIRLS STAND UP is all about. Alissia Marsh was next. Her act bounced more smoothly off the frenetic Knight’s and the twenty-one-year-old worked the MC’s earlier quips about the front row into her own routine with skill. For such a young performer, she was engaging, humorous and with a body positive message that endeared her to the audience. The final act, Chase Paradise, was a surprise. She walked out on stage in a hot pink spandex dress, thigh-high boots patterned with dollar bills and big, crimped hair that would have made any little girl in the eighties weep with joy. Paradise owned the stage and the audience immediately connected with her insights into the discrepancy between the male fantasy and the female experience from the perspective of a Gold Coast Stripper. The humour was crude, but Paradise’s delivery made it feel like a conversation that any woman might have with her friends. What worked for Paradise was her lack of apology. While the first two acts were funny, they relied heavily on that common female trait of self-deprecation. The only thing missing from Paradise’s set was more. More a sampler than a full set, perhaps audience members will be enticed to see her full Fringe show.